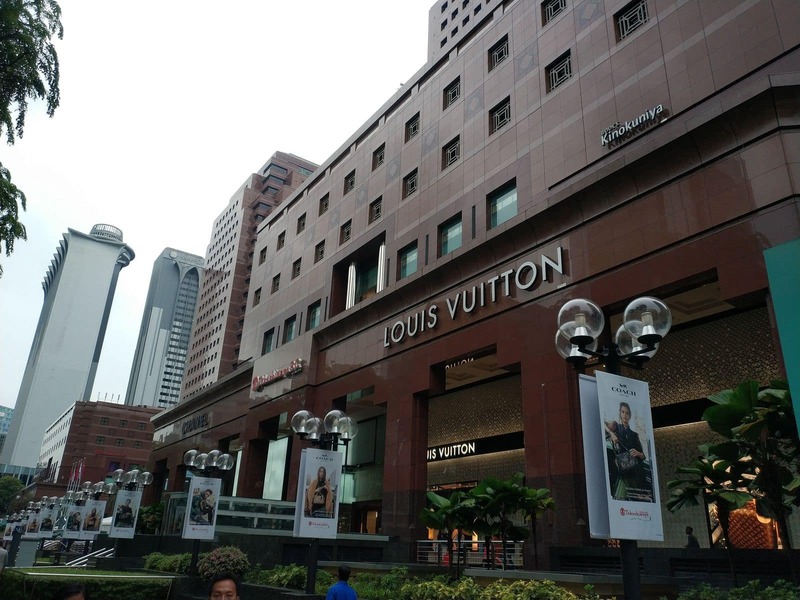 Takashimaya Singapore is a premier shopping centre located on Orchard Road. 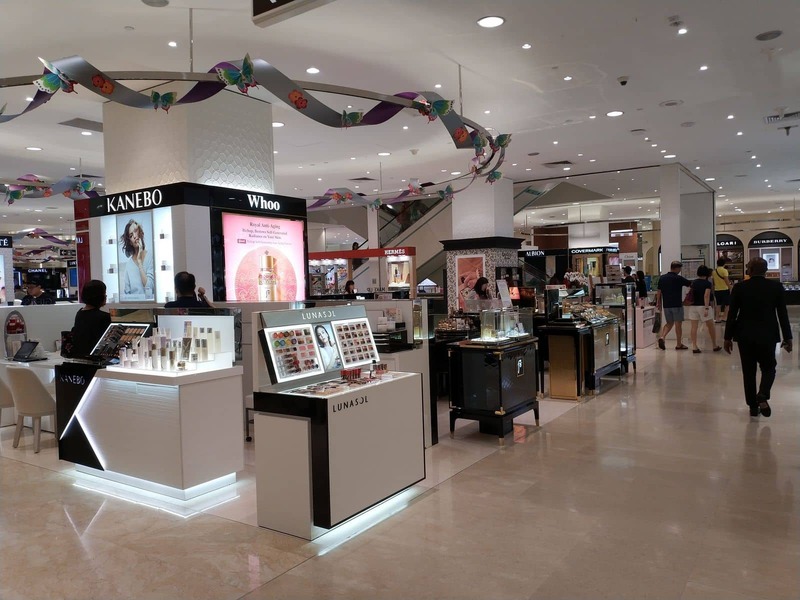 This unique shopping destination is the go-to place for the shopper in search of an exciting retail therapy experience. 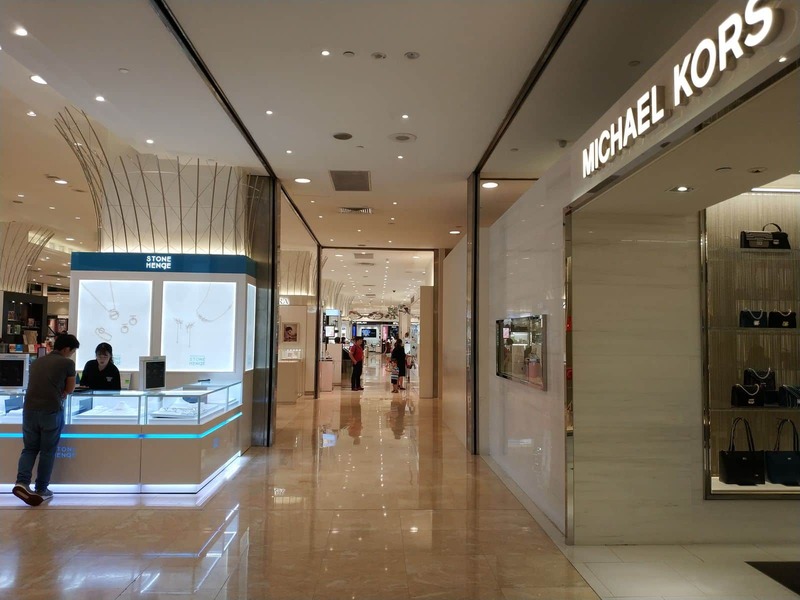 One of the things that set Takashimaya apart from other shopping centres is the fact that it is an iconic Japanese Department Store. 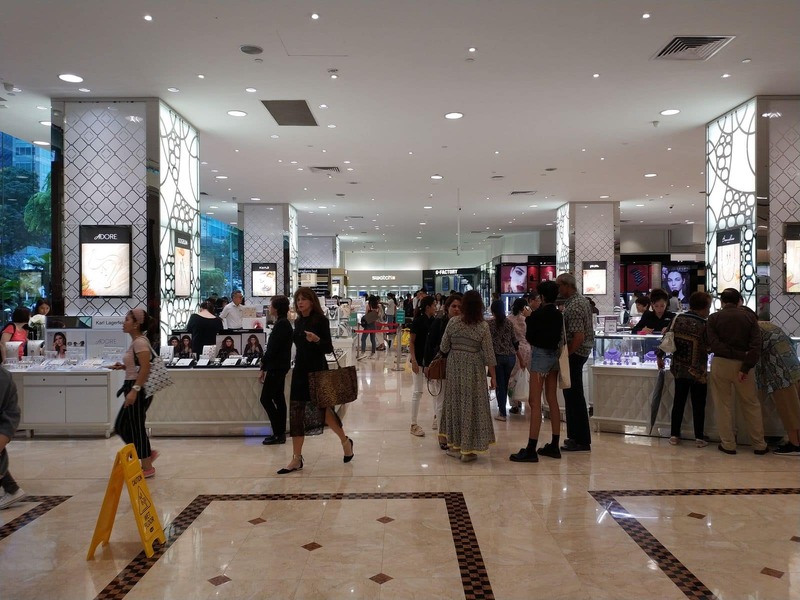 Takashimaya is the perfect blend of luxurious shopping and personalized services for the quintessential Singaporean shopping experience. 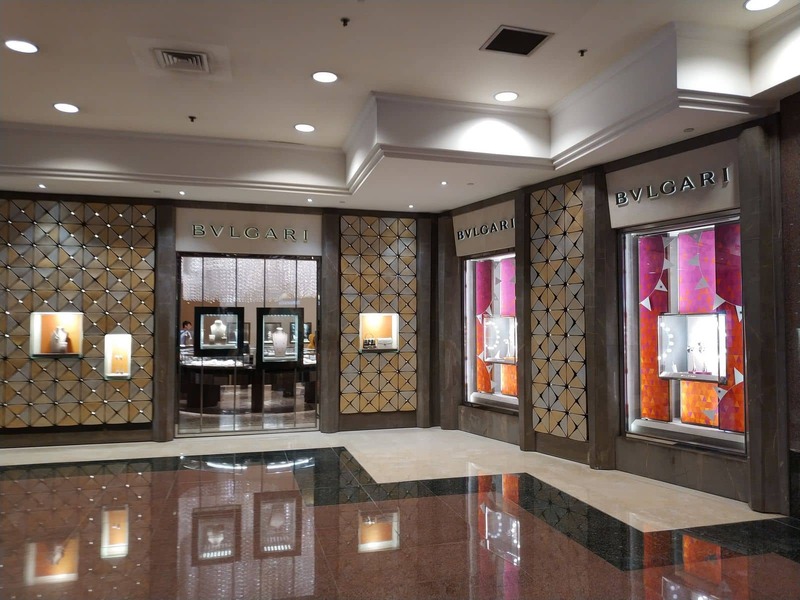 The centre us home to more than 100 specialty stores that span across different levels for the ideal shopping and dining experience. 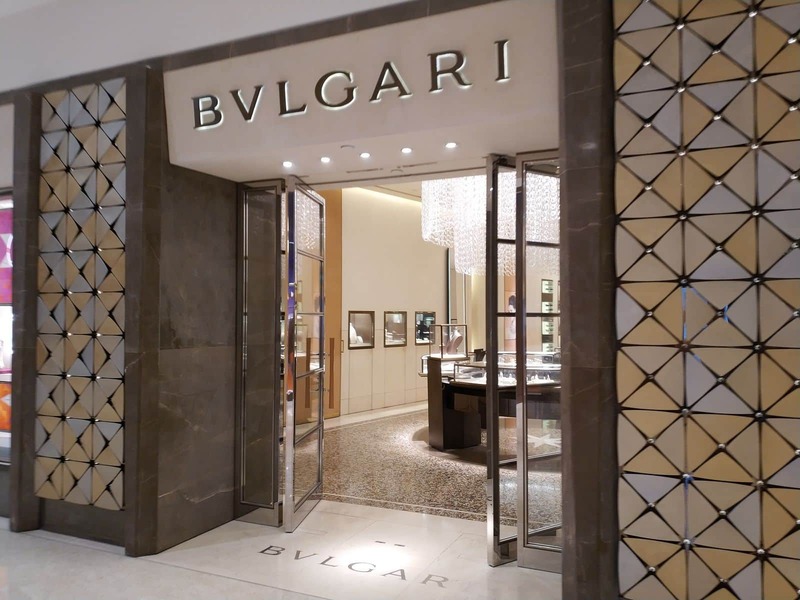 Choose from any of the top fashion houses, jewellery stores and fine dining restaurants for a customised shopping adventure. Get your fashion fix at Armani Exchange or go for the latest apparel from Bossini. Look out for flagship products from Chanel and Celine, or opt for classic cuts from Louis Vuitton. 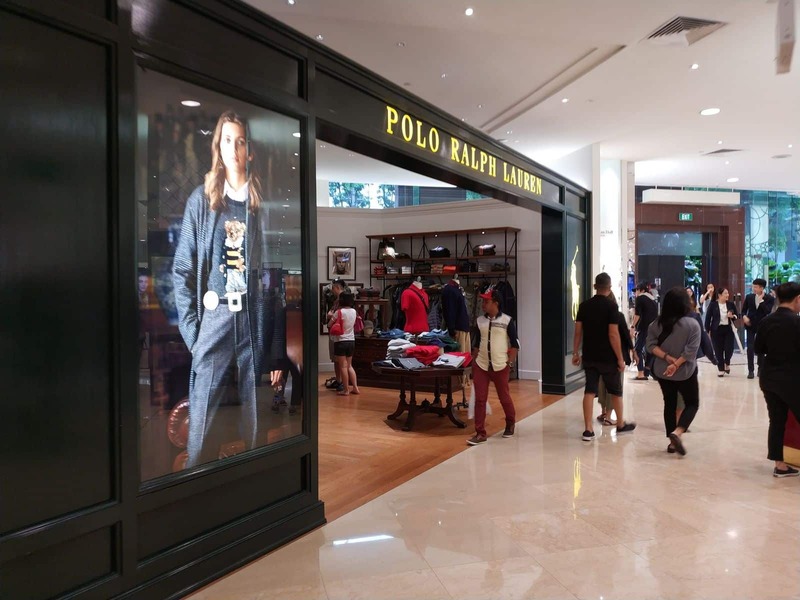 Other fashion stores include Zara, Skechers, Marusho as well as Scotch & Soda among others. 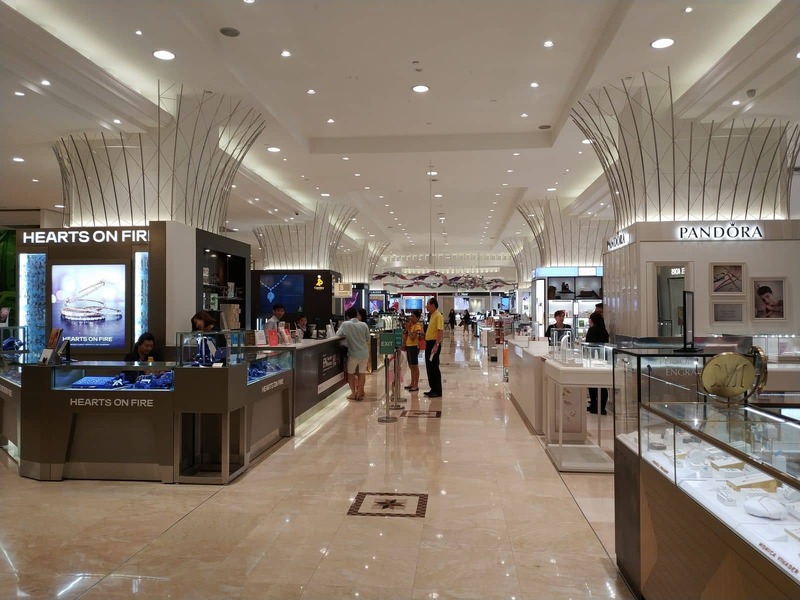 Takashimaya Singapore is home to renowned luxury watch and jewellery stores such as Cartier, Chopard, Montblanc and The Hour Glass. If you are looking for a special gift, or are in need of an anniversary treat, Chanel Watch & Fine Jewellery is a one-stop shop that provides unique time pieces and precious jewellery. 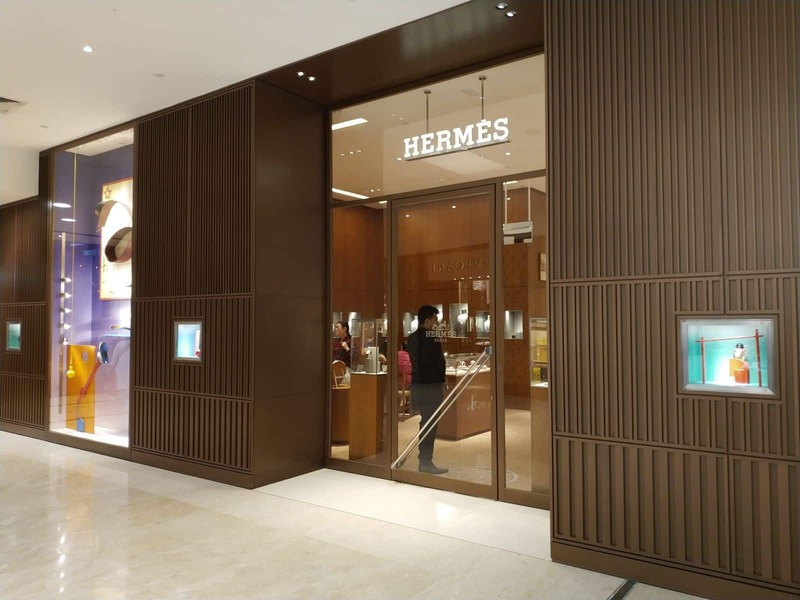 Bags and accessories are available at a number of stores, including The H Store, TUMI, On Pedder and Converse, amongst others. 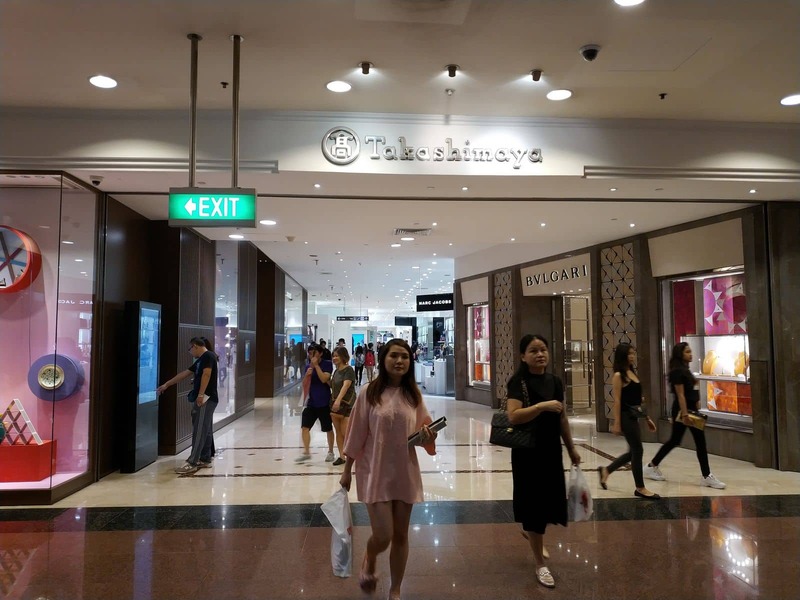 The little ones are not forgotten as there are a couple of gift and toy shops for you to enjoy the shopping experience at Takashimaya Singapore. Look out for Action City and Bynd Artisan for creative works of art as well as amazing toys for the kids. 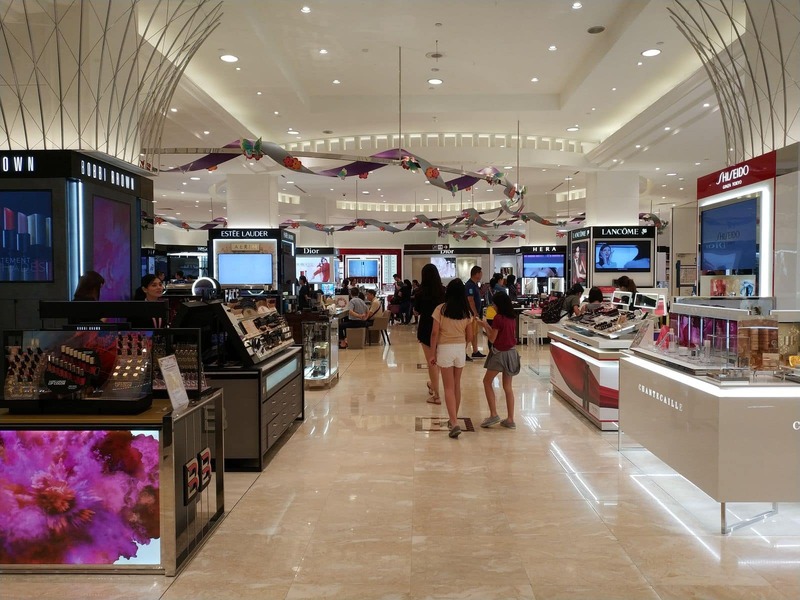 For your beauty and wellness, Bath & Body Works awaits your visit. 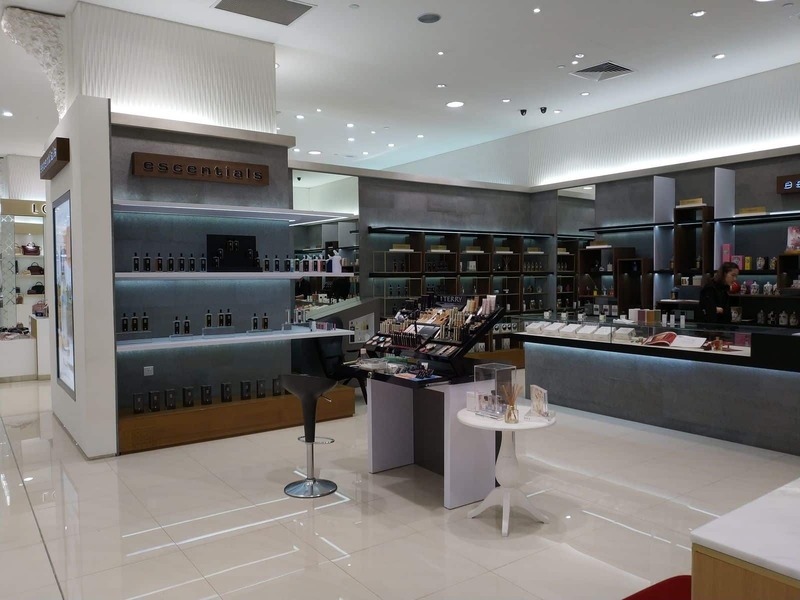 Sephora and Yves Rocher are also worth checking out. 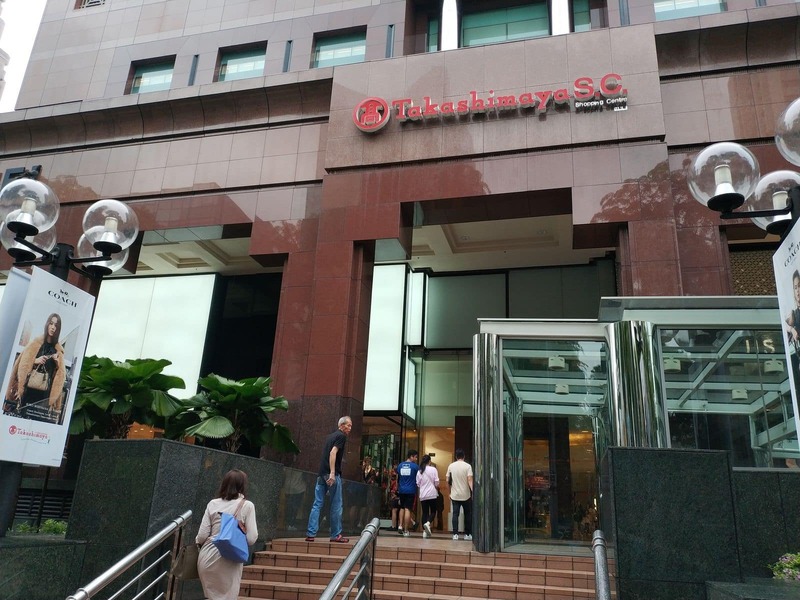 A trip to Takashimaya Singapore is incomplete without visiting the cafes and restaurants. Grand jete café and bar as well as d’Good Café are worth checking out for quick treats on the go, while you can enjoy fine dining at Coca Restaurant and Ginza Kuroson. The sushi at Tampopo Grand Sushi is a must-try. 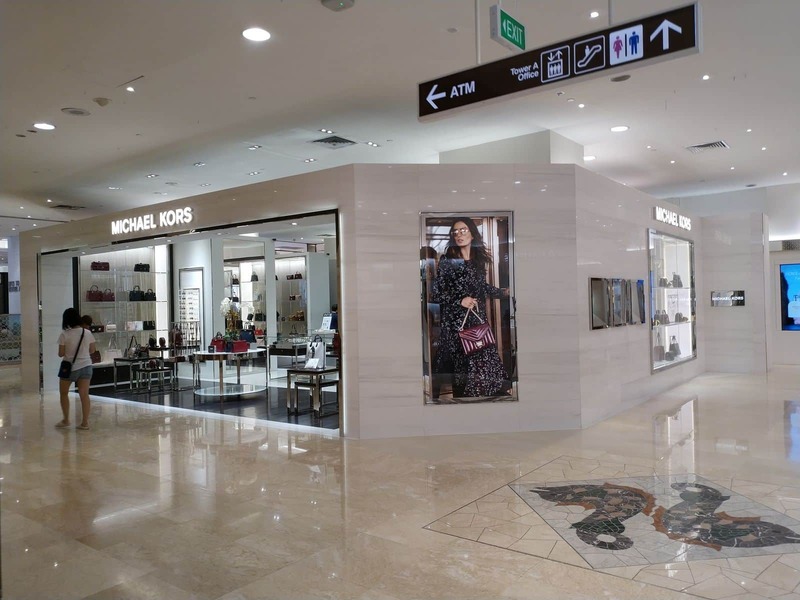 Amenities at Takashimaya Singapore include ATMs, a money changer, bank, nursery room and complimentary Wi-Fi. 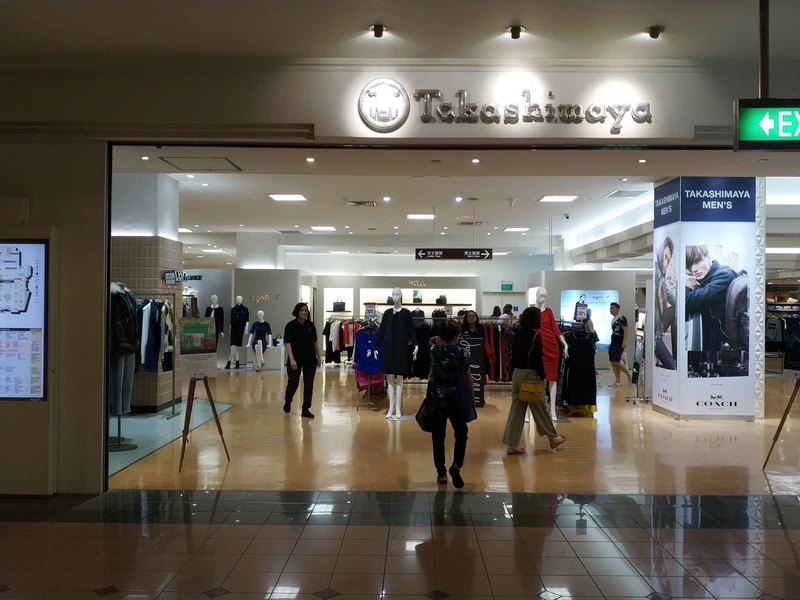 Takashimaya is easily accessible by MRT and bus services.